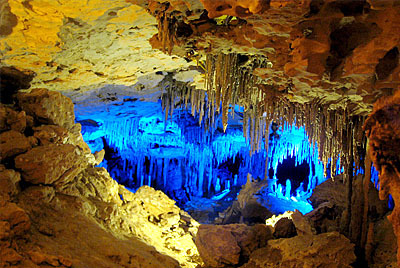 One of the most famous night tours in Cancun. The Columbus Romantic Cruise is a tranquil trip through the romantic and calm waters of the Nichupte Lagoon. Departs from: Marina Chac Chi km 3.2. Discover the ancient Mayan culture in Tulum and enjoy the beach and the Caribbean Sea at a nearby beach club. Snorkel in one of the most beautiful reefs in the world and sail in a catamaran through the crystal clear waters of the Mexican Caribbean. 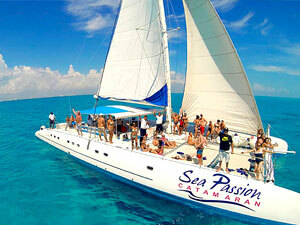 Live the experience of swimming with a sea turtle, manta rays, colorful angel fish and many more. 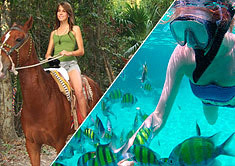 Ride a friendly horse and snorkel in the waters of one of the most stunning beaches in the world. 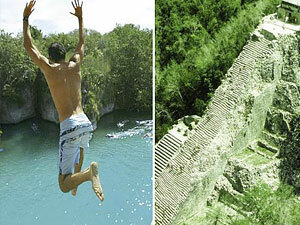 Explore two of its most characteristic landscapes in the Riviera Maya, the verdant jungle and the vivid coral reef. Immerse yourself in the underwater world of the Mexican Caribbean in an extraordinary adventure, you will visit the Underwater Art Museum (MUSA) and explore the diversity of marine life in the Natural Reef, both of them inside the federal protected area. Get to the top of your adventure in Cancun, choose between ATV, Speed Boat or Wave Runner, 3 extreme activities with guaranteed fun, this is a a half day tour where you can enjoy the stunning beauty of Playa Maroma and the lush Mayan jungle surroundings. 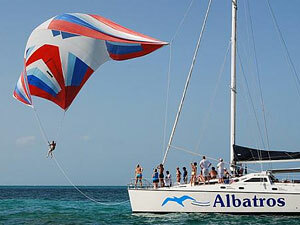 Sail aboard one of our luxurious catamarans to enjoy a trip to Isla Mujeres in this exclusive trip you can admire the beauty of the Mexican Caribbean in a fun tour, plus it includes snorkeling, sailing and the experience of swimming with dolphins. If you visit Cancun don't miss out the chance to sail through the Caribbean Sea in a Catamaran and visit the paradisiac Isla Mujeres, a charming island that combines the Caribbean and Mexican styles.